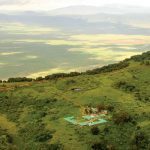 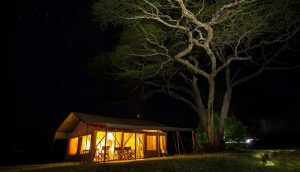 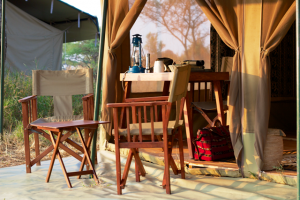 Luxury mobile camp in a privileged location in Seronera, the heart of the Serengeti. 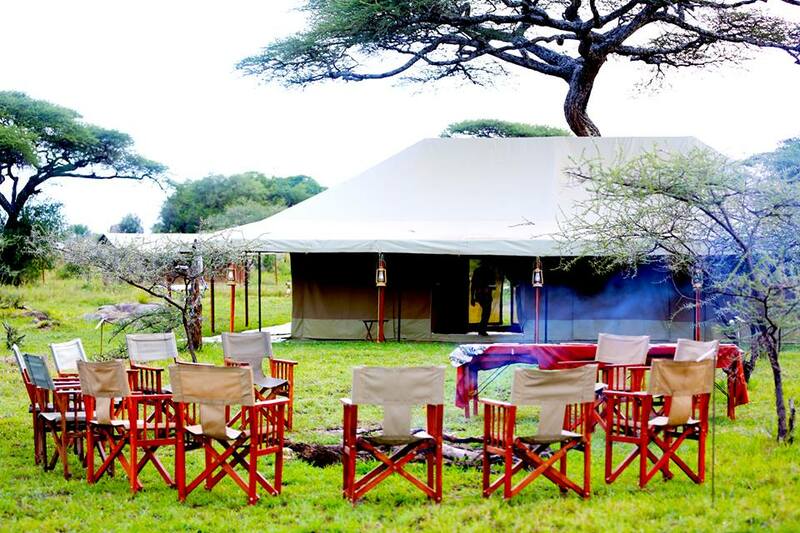 The spacious tents have magnificent terraces to see astonishing sunsets in the middle of the savannah, surrounded by animals. 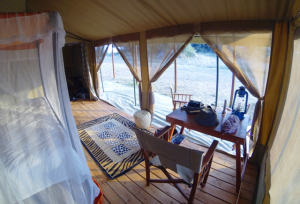 The camp is situated in the middle of two gigantic Kopjes, to which you can climb to see the most unforgettable sunset of your lives. 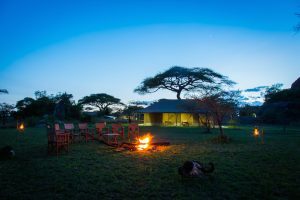 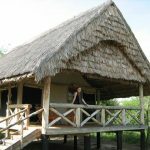 The staff will take care of every need we have: from a hot bath to any other thing that guarantees an authentic ambiance of “old safari”.